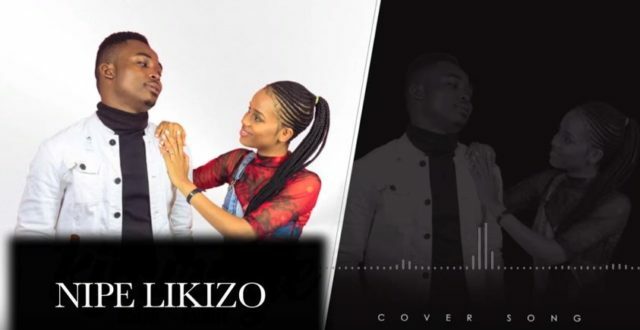 This is from Aslay X Nandy – Nipe Likizo the Accoustic Remix. This entry was posted on Tuesday, February 13th, 2018 at 1:28 pm	and is filed under Mixtapes and tagged with Aslay X Nandy – Nipe Likizo (Accoustic Remix). You can follow any responses to this entry through the RSS 2.0 feed.